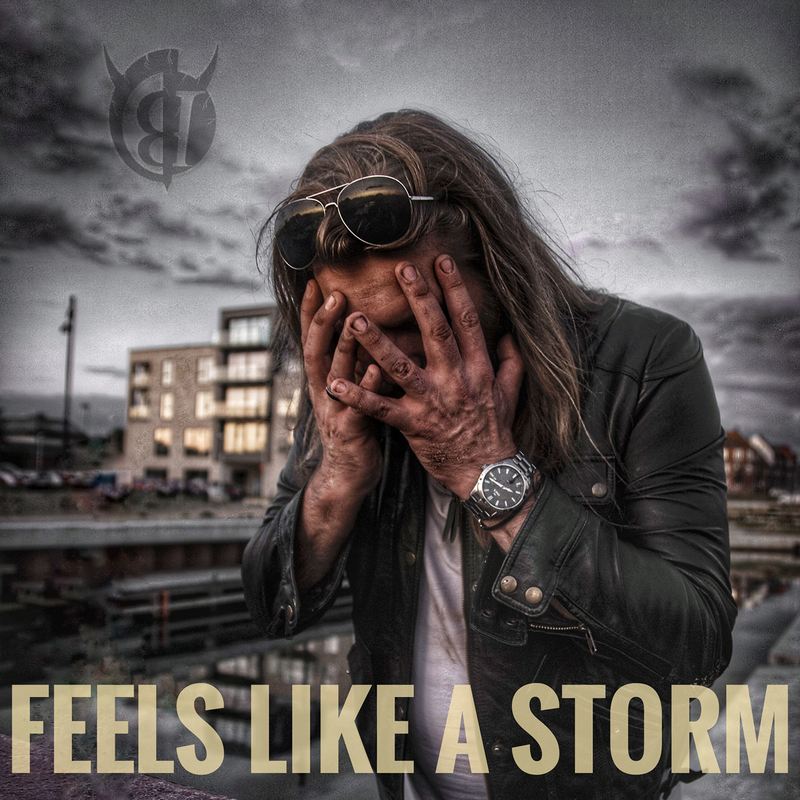 “Feels Like A Storm” is the new single from Danish rockers Black Income, taken from their upcoming album. It’s an awesome, grungy, hard rock track. The new album, set to be released next summer, will be the follow up to their acclaimed debut album “NOISE POLLUTION”. 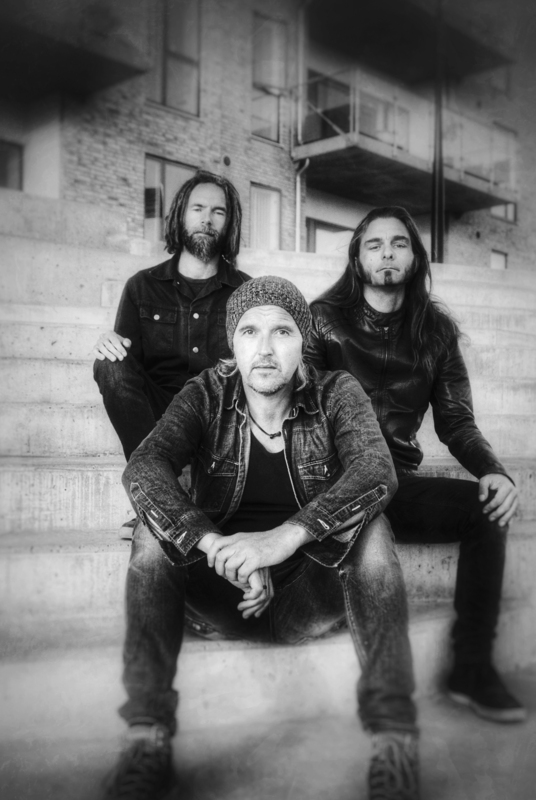 Since the band started out in 2012, they have been featured in Metal Hammer many times, as well as having a single included in a Metal Hammer CD, along with artists like HIM and Queens of the Stone Age. “Feels Like A Storm” was recorded at Medley Studios, Copenhagen. Once again, the band worked with Soren Andersen as producer. Mixed and Mastered at TUBE IT – Sound Studio by Henrik Thrane.